The first Earth Day in 1970 marked a new public consciousness of the ecological perils caused by -- and threatening -- humanity. Today, it’s celebrated in nearly every country. 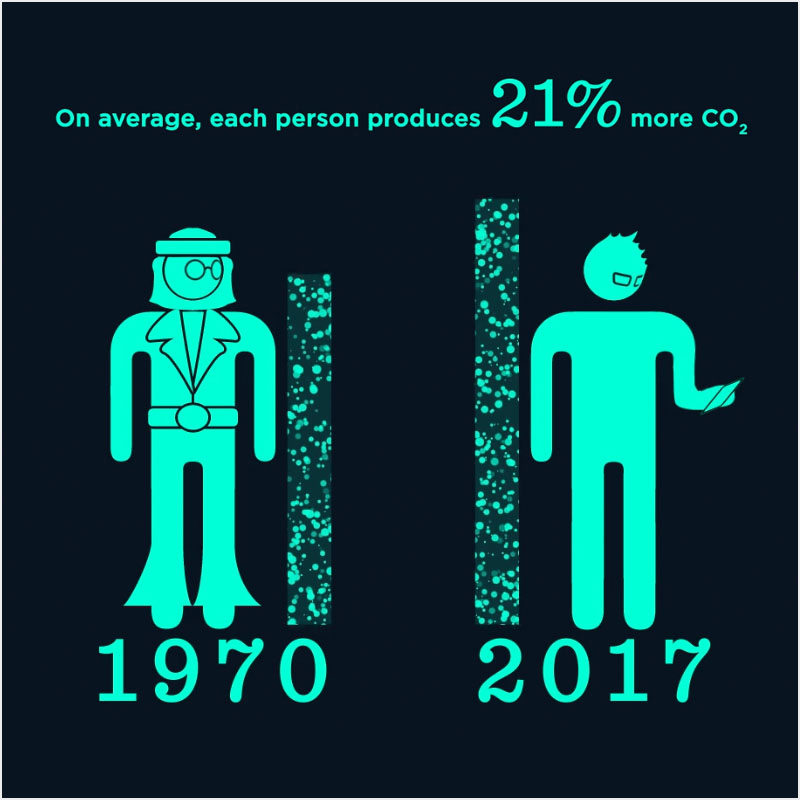 The American Museum of Natural History has developed an annual Earth Day video to highlight environmental changes since 1970. 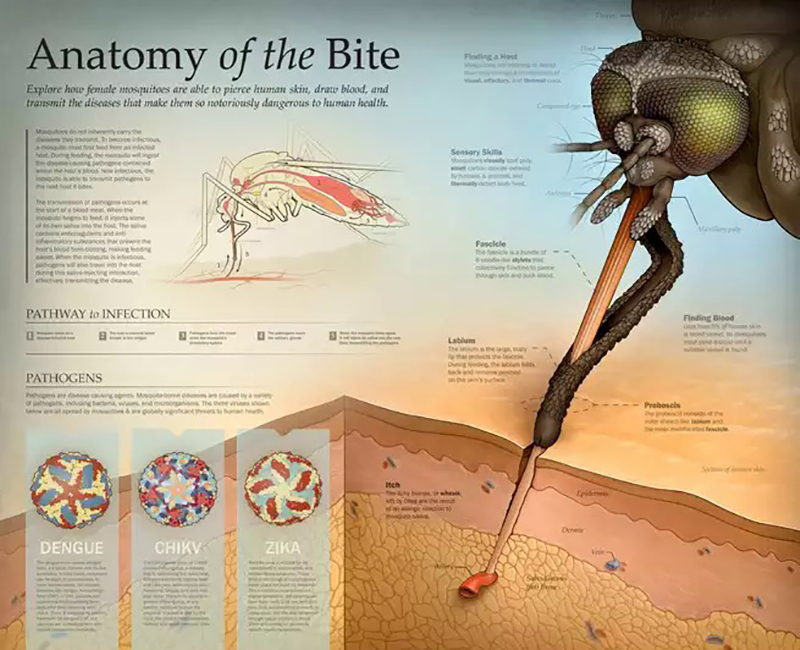 The playful infographic-style animation brings decades of data from NASA, NOAA and other trusted scientific organizations into a common visual language, illustrating progress in some areas, but dangerous trends in others. Ever wonder how we know so much about Earth’s history? Scientists travel back in time using cores of rock or sediment from the seafloor. Fossils of animal or plant remains tell us detailed stories of what the Earth looked and felt like hundreds or even millions of years ago. Evidence found in these cores helps us understand why the dinosaurs went extinct or how the climate shifted between warm and cold periods. Scientists can even better predict earthquakes or discover new life forms. How can 1 liter of water burst a 50-liter glass barrel? Watch this dramatic and counterintuitive demonstration of Pascal’s laws of hydrostatic pressure to find out! The pressure in a fluid depends only on the height of the fluid, not on its total weight. So when 1 liter of water is poured into a tall, thin tube, it can create enough pressure to shatter the glass barrel. 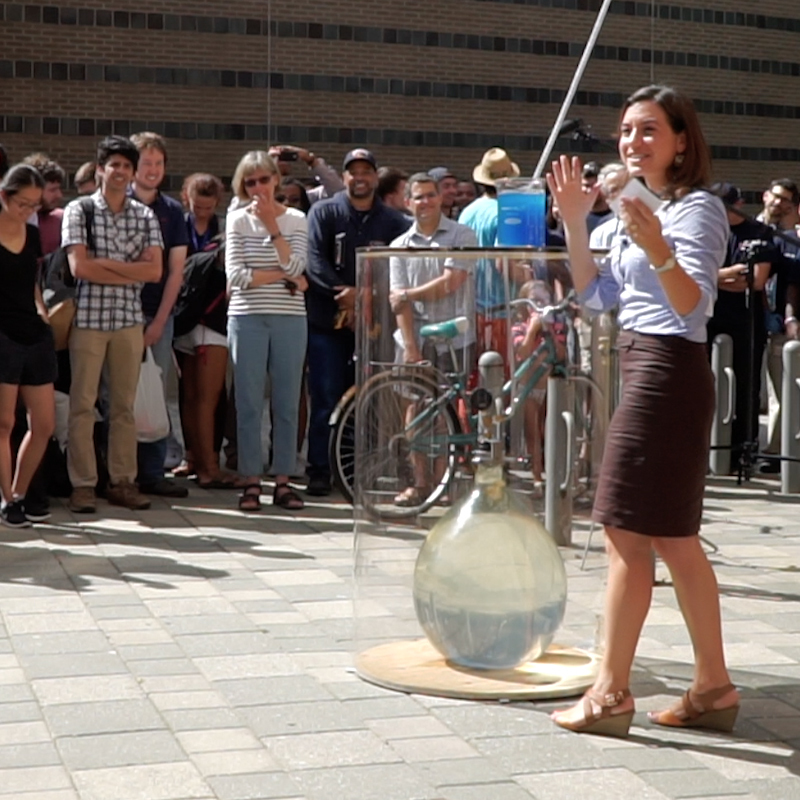 This is the first time this demonstration was successfully done and caught on camera, including in super-slow motion. The remarkable Wallace�Bolyai�Gerwein theorem states that any simple polygon can be cut into finite pieces and rearranged to form any other simple polygon of equal area. 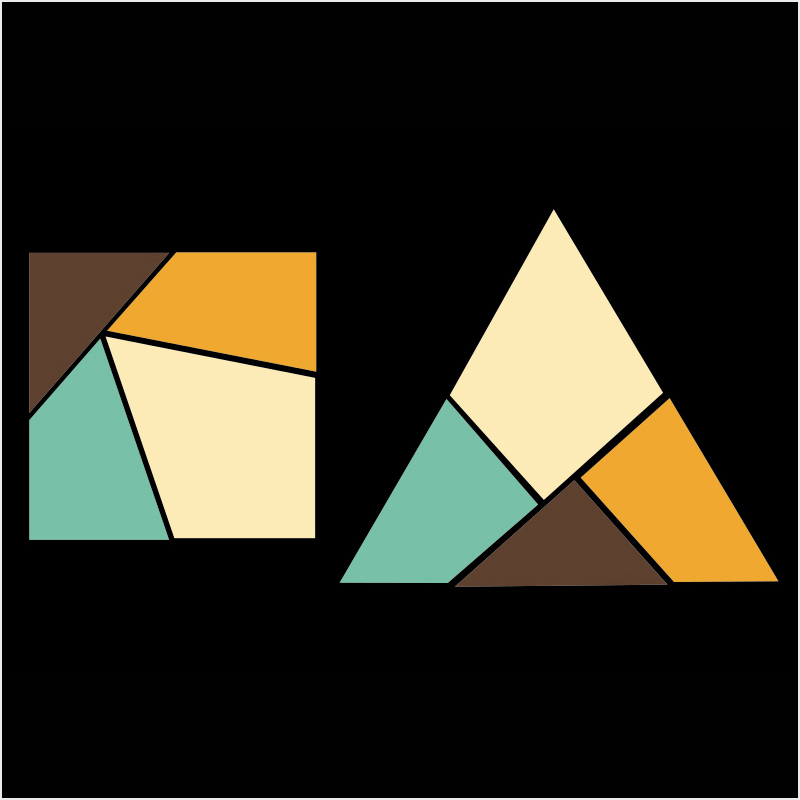 We present an interactive application that visualizes the beautiful, constructive proof of this theorem. The interface allows the user to input their own initial and terminal polygons, and then will rigidly transform their initial polygon to their terminal polygon. As the heart contracts and relaxes, periodic blood pressure variations are transmitted to the vasculature, which causes them to deform and move the surrounding brain tissue. These motions were once too small to be detected by the naked eye, until now. 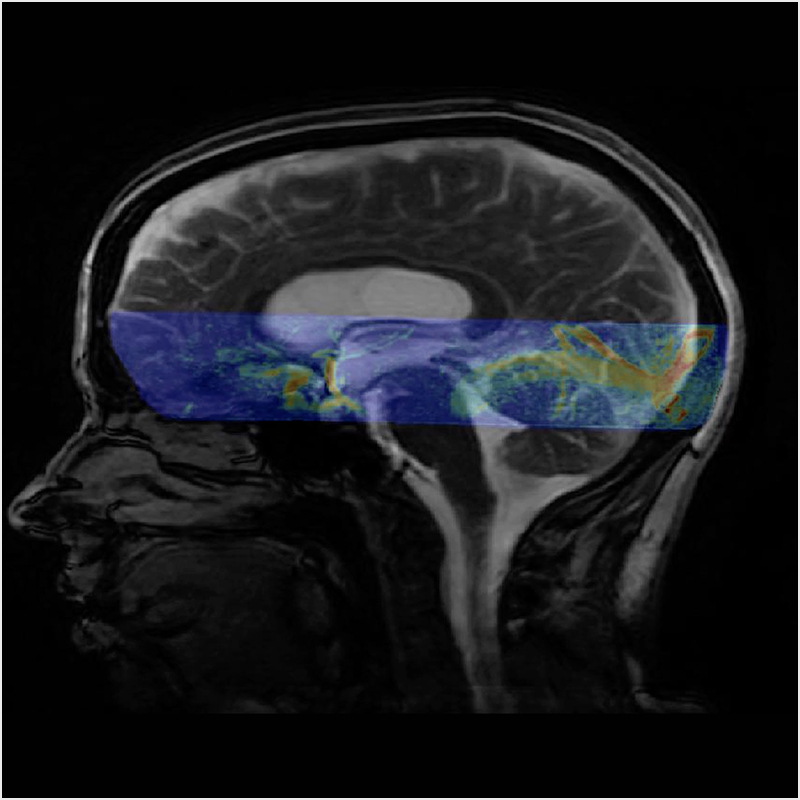 Being able to visualize these hidden motions gives us an insight into the brain’s mechanical properties and how it moves in connection to the blood flowing into the brain. This gives us the opportunity to better diagnose certain pathologies. 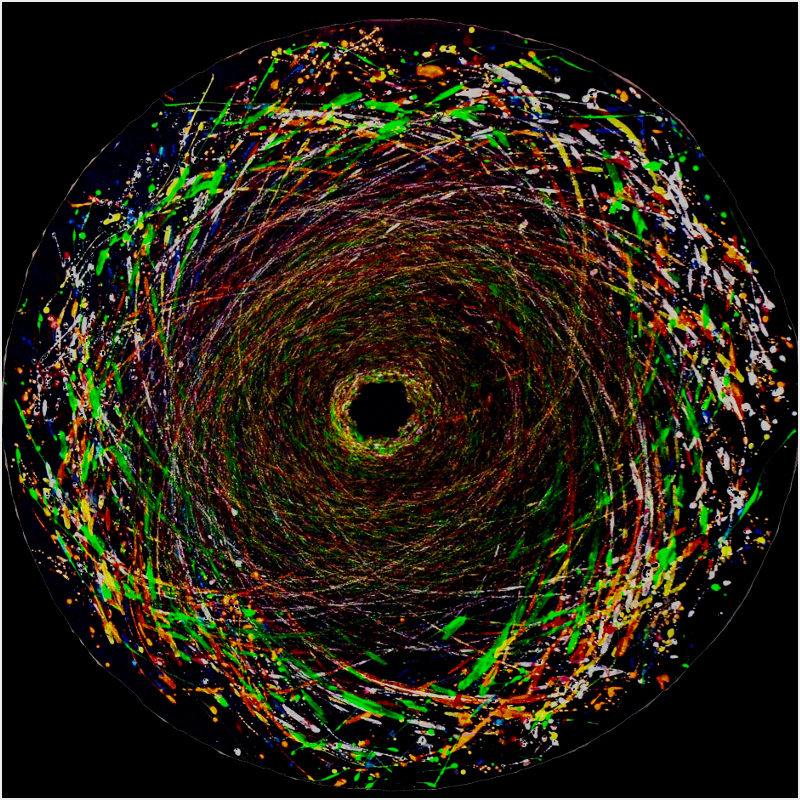 “Gravity Visualized 1 and 2” is a Jackson Pollock-inspired visualization of how gravity works. Albert Einstein first postulated that mass warps space in the fourth dimension. To demonstrate this, a large elastic canvas was stretched onto a round stand and a mass was dropped in the center to cause a gravity well. Marbles dipped in paint were rolled in a spiral centripetal motion onto the stretched canvas. As each marble took its course, it painted a unique path until it dropped into the gravity well.